There is a reason that New Year’s resolutions don’t start until after Christmas. 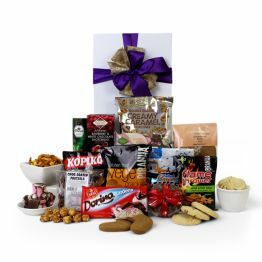 Is so you can enjoy our Christmas goodies gift box guilt free. 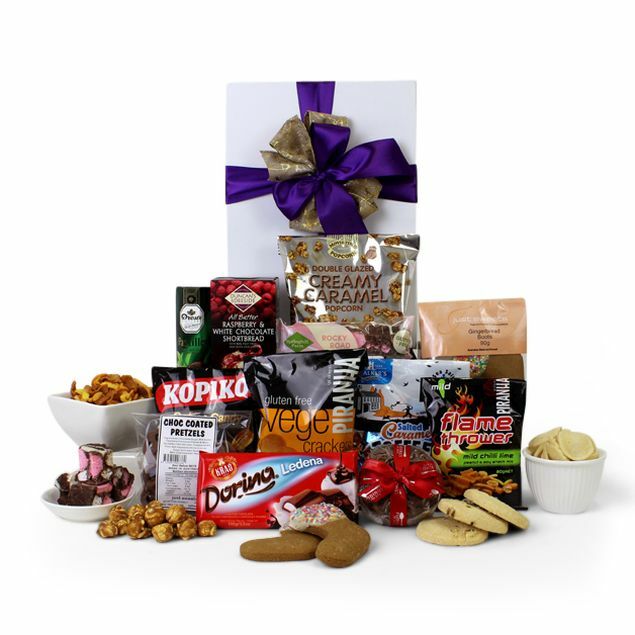 This hamper will earn you 156 Hamper Points.